I can’t tell you how many times I’ve picked up a small press anthology and didn’t bother finishing half the stories. All of the tales in this collection are good, some are very good and a few are great. The collection is a nice mix of heavy hitters like Jack Ketchum and Ramsey Cambell, small press heroes like Wrath James White and brand new voices like Rena Mason. The best part is that 100% of the proceeds go to benifit amfAR The Foundation For AIDS Research. So you can feel good about buying it. 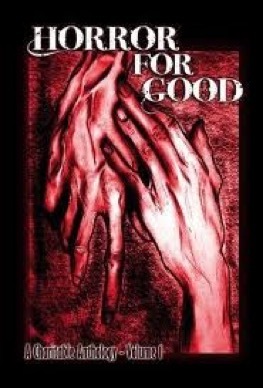 HORROR FOR GOOD a solid five out of five stars.